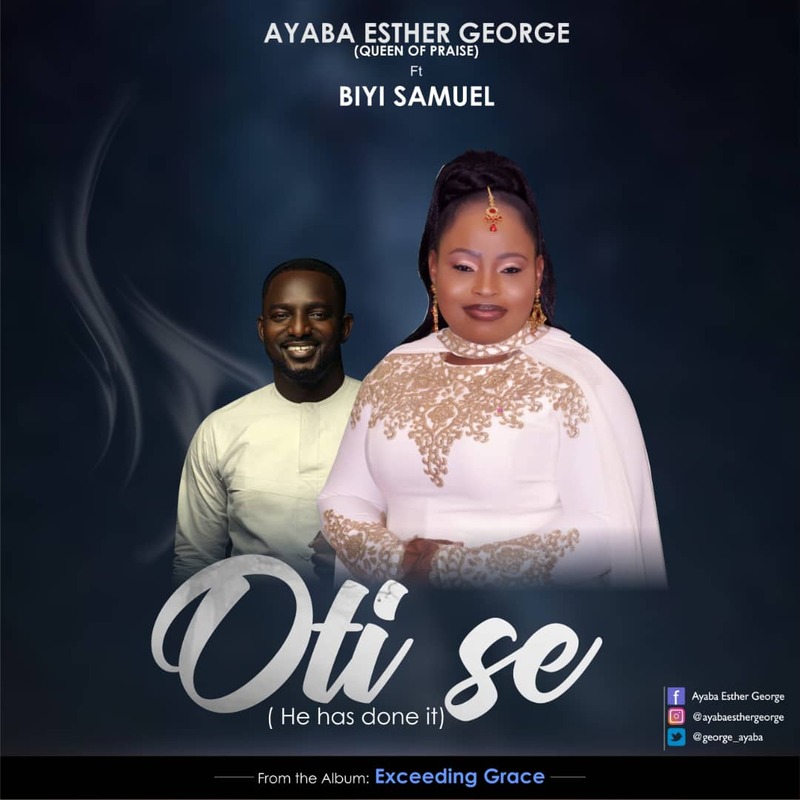 Straight off from the official release of Exceeding Grace album in November, Ayaba Esther George releases a new single titled O ti Se featuring Biyi Samuel from the same album. 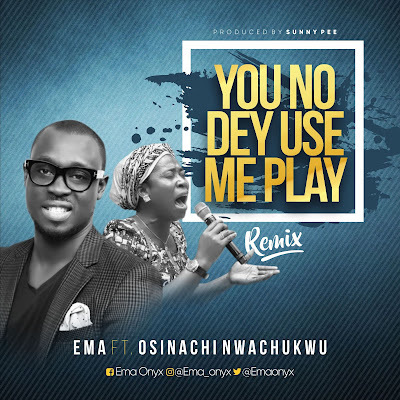 The United Kingdom based Nigerian singer popularly known as QUEEN OF PRAISE delivers the new single professionally, with a message of thanksgiving and expression of faith. Featuring one of Africa's best male vocalist, Biyi Samuel, the song elevates the soul and raise a heart of praise, and is the last track on the Exceeding Grace album. 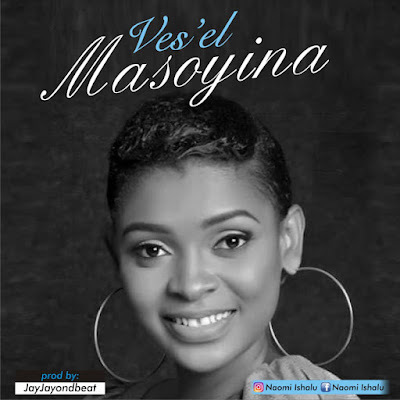 Other songs in the album are: Ariwo Ayo, Ogo f'Olorun loke, and Oore Ofe To Tayo.